Wake Better! 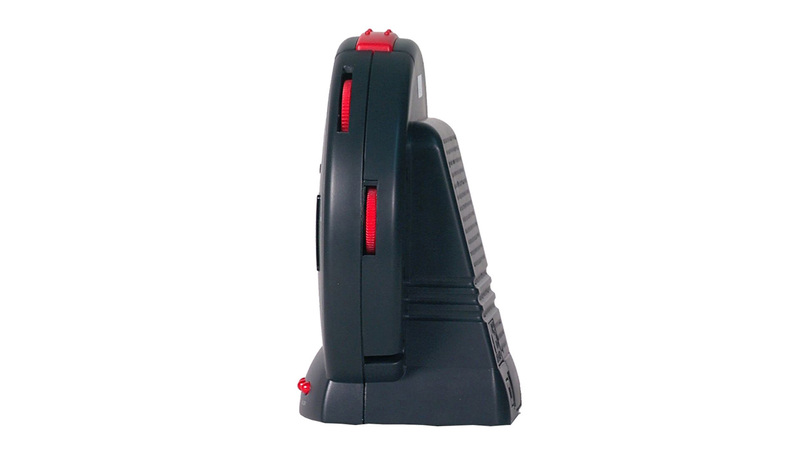 The Sonic Bomb Alarm Clock with the industry's most powerful bed shaker! Never sleep past your alarm again with the Sonic Bomb Alarm Clock! The Sonic Bomb Alarm Clock is renowned for waking heavy sleepers. Do you not want to disturb others? You can turn off the volume on the sonic boom alarm clock and awaken with the adjustable strength bed shaker. 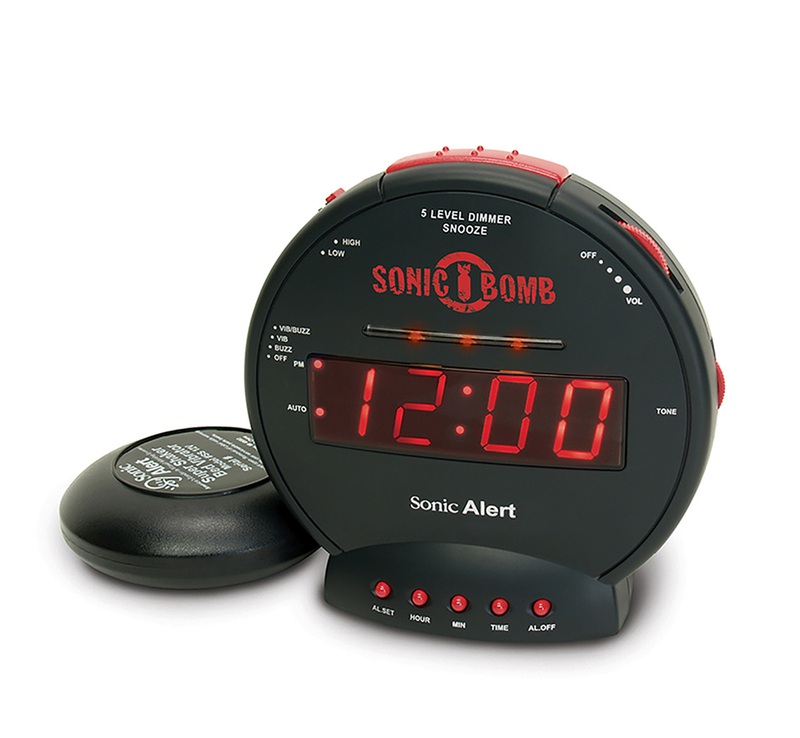 Your sonic boom alarm clock is perfect for any dorm room or for early birds. 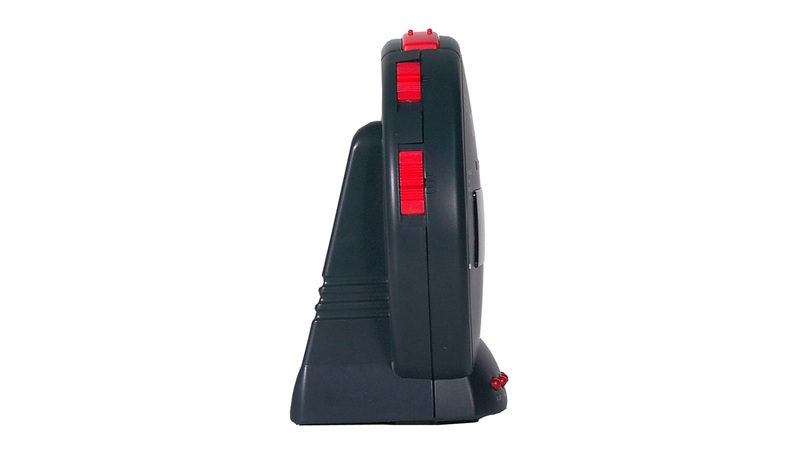 This sonic alarm clock has been a best seller and carries fantastic reviews. 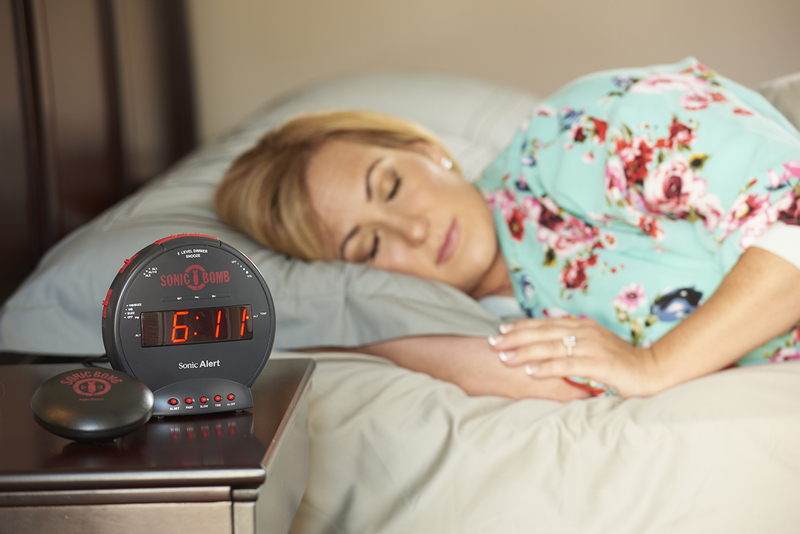 Wake better with a sonic alarm clock!